Thank you to all who made our 2018 Bingo a success! Join us again in 2020 for our next Biennial Bingo event. A big THANK YOU goes out to all of our volunteers, quilt donors, sponsors, Bingo players, American Legion Slate Ridge Post 182, and everyone else who helped to make our Bingo 2018 a big success! Our event was held on Friday November 2, 2018. The doors opened at 5:30 and Bingo started at 7:00. It was held at the American Legion Slate Ridge Post 182 in Whiteford, MD. 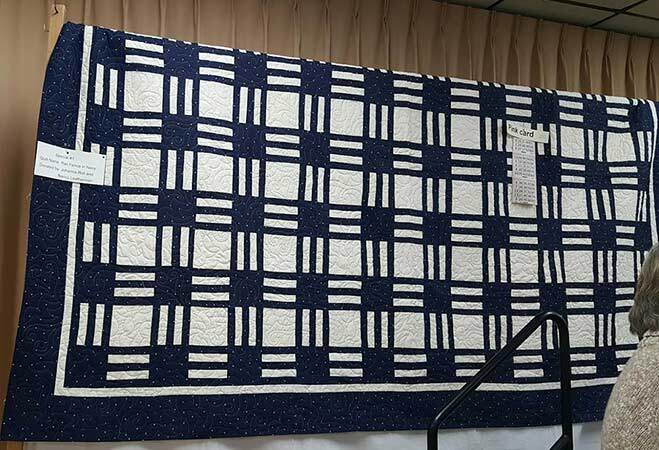 Quilting On The Line holds it’s largest fundraiser, QUILT BINGO, every other year. 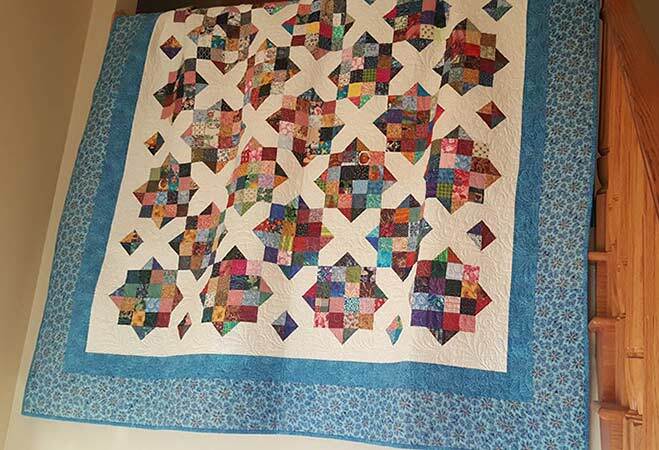 Proceeds from Bingo help finance the activities of the guild, such as educational speakers for meetings and various community projects such as quilts and monetary donations to local charitable organizations. 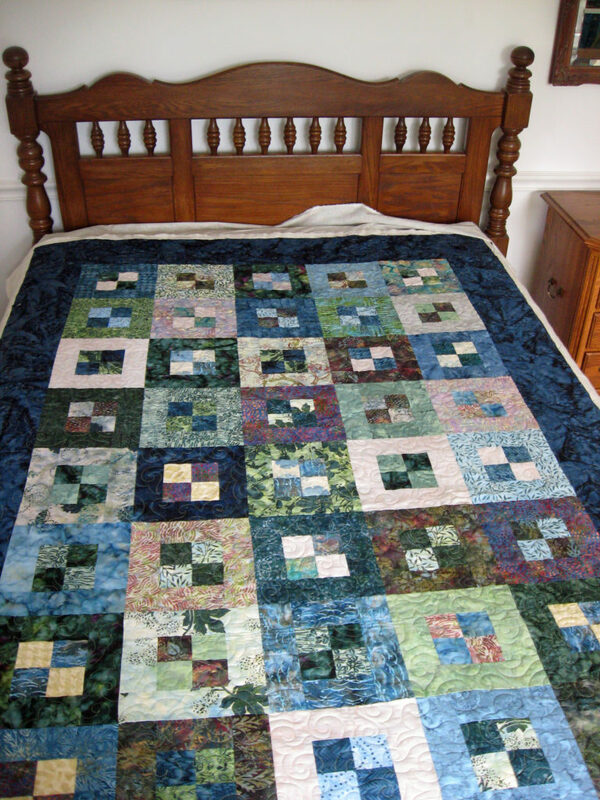 Winners receive an original, one-of-a-kind bed quilt made by guild members. Runner up prizes, raffle baskets and more will be available.